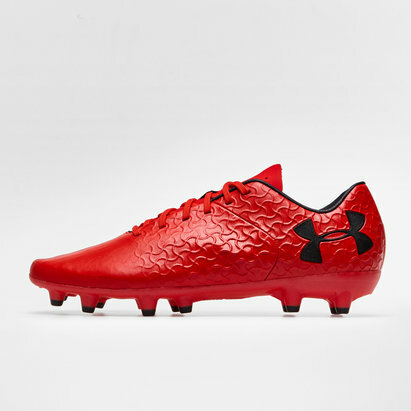 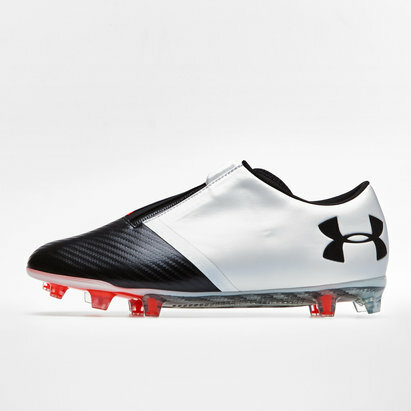 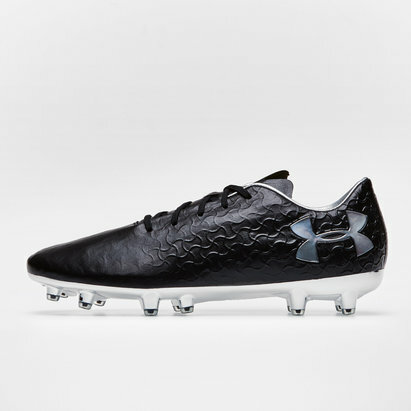 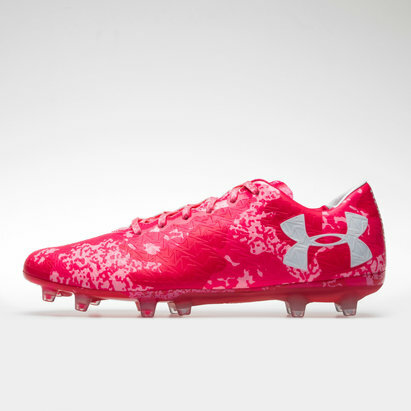 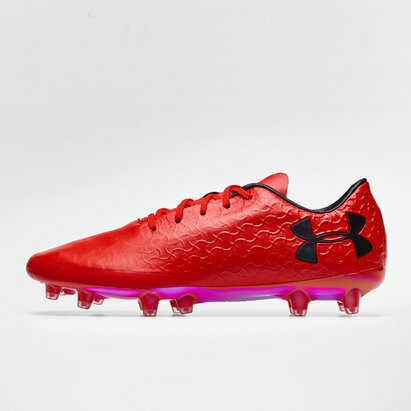 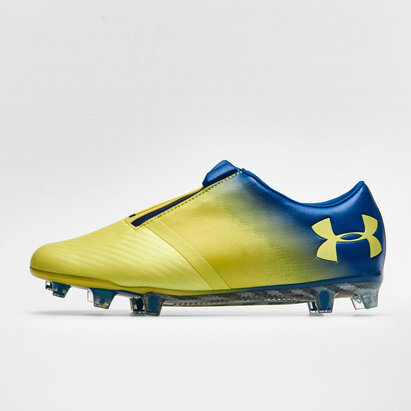 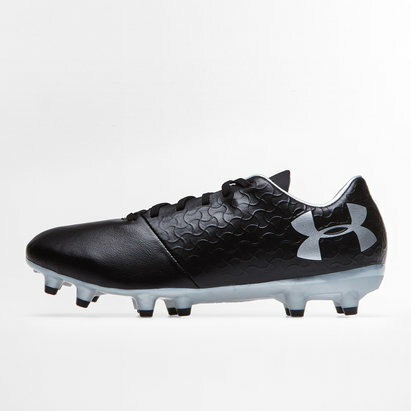 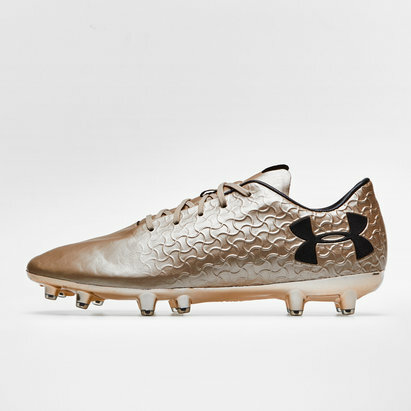 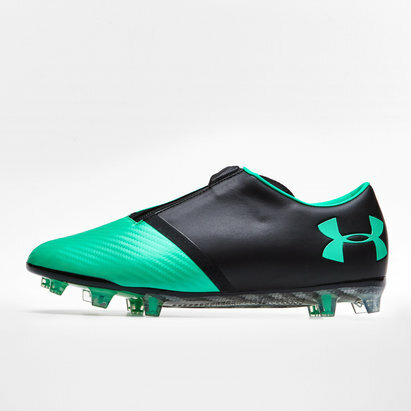 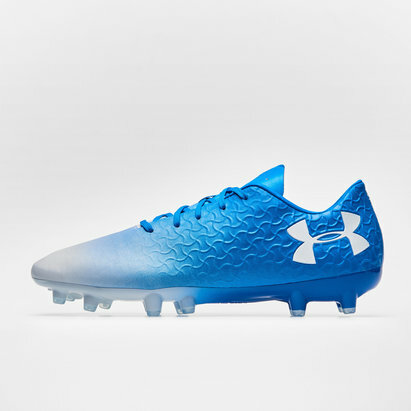 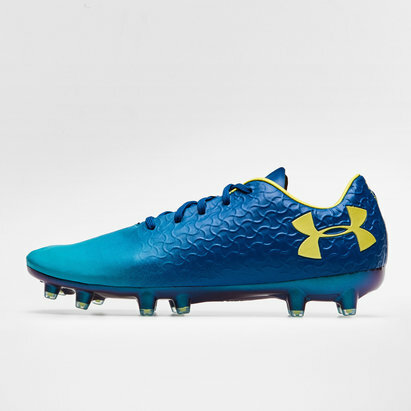 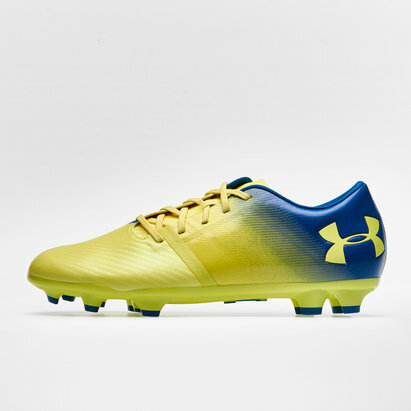 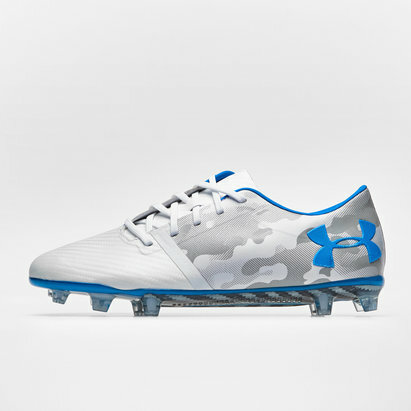 Take your game forward with Under Armour football boots from Lovell Soccer. 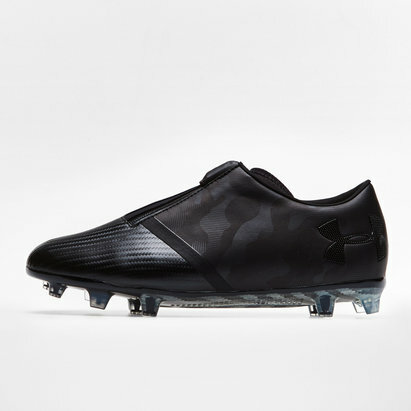 Whatever level you're at and whatever your individual style, we've got Under Armour boots that are perfect for you - including Magnetico and Spotlight boots, designed to provide enhanced ball control and comfort. 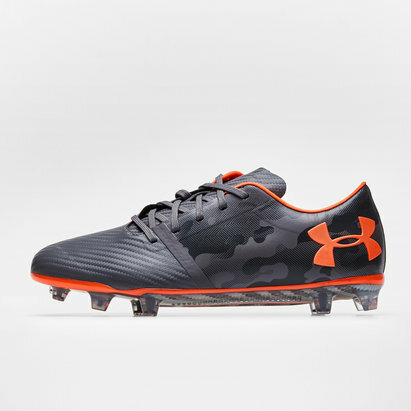 Take a look at the full range of Under Armour boots at Lovell Soccer today.